New Sites, New Creatives, and New Ways to Make Money! 2017 is shaping up to be an exciting year. Here’s what’s new at FriendFinder Networks. 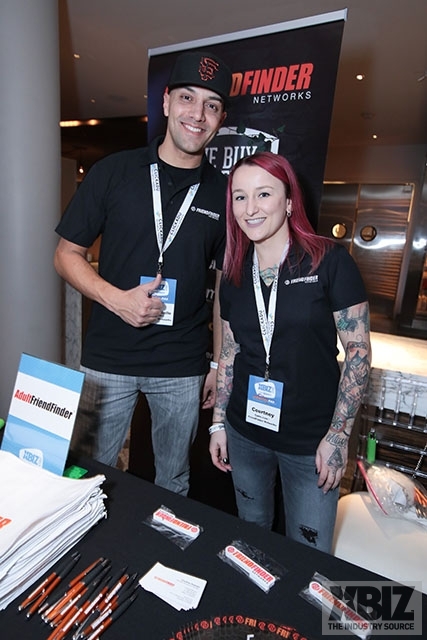 Throughout this process, your affiliate manager will work closely with you to ensure a smooth transition. If you have any questions or concerns, please contact us at any time. If you’re looking for fresh ways to drive traffic, we got you. These hot new co-brands appeal to a variety of audiences. Contact your affiliate manager now to get started and watch the conversions roll in! These banners and landers were our top performers in Q4, so check out the updated blog post below and make sure you’re using the highest converting creatives we have on deck. This is the best way to increase your conversions, so if you haven’t changed out your creative in a while, now is the time to do it. Check out the latest top performers here. If you receive payments through Payoneer, your pre-paid Mastercard needs to be replaced. Please order a new Choice Bank card to receive future payments. If you need assistance, please reach out to your affiliate manager or contact Payoneer directly. We’ll be sending out 1099s starting in the month of January, so please be sure your address is up to date in our system. If you do not receive your 1099 please contact the affiliate marketing team. Trade Show Season is Off to a Running Start! 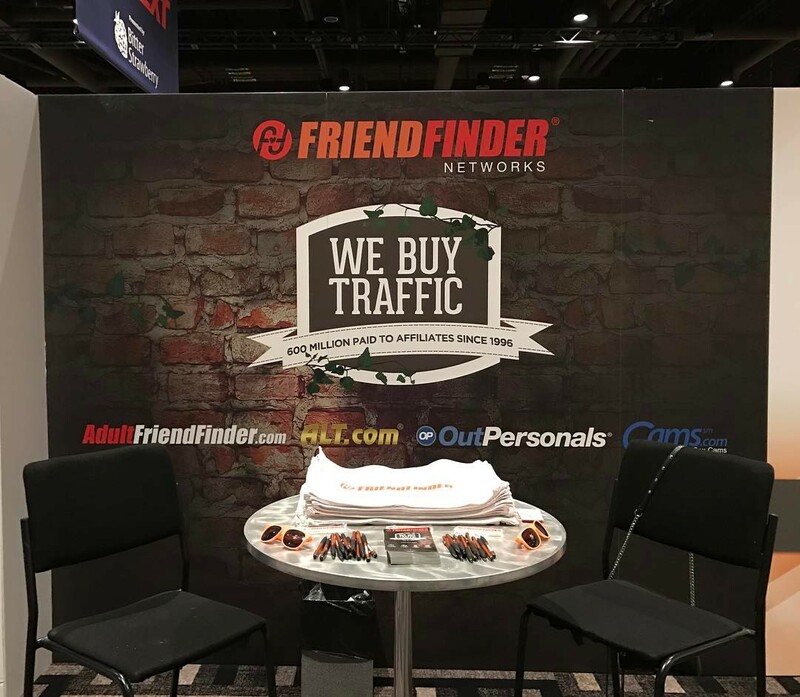 The FriendFinder Networks affiliate team has been out in full force this January, making the rounds from XBiz and InterNext to AVN and The Affiliate Summit West. 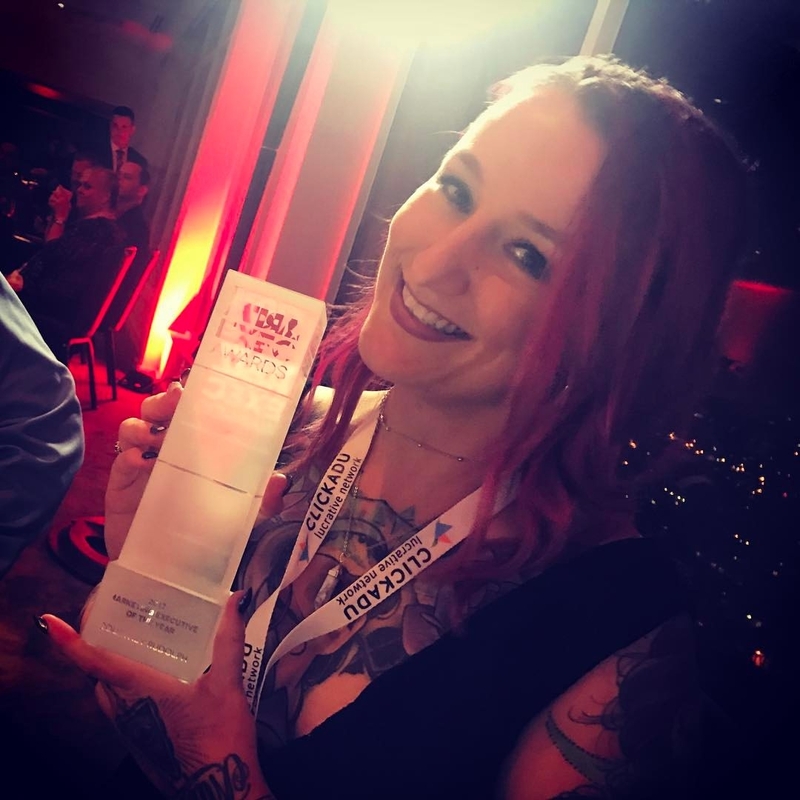 They met with adult entertainment fans, networked with affiliates old and new, and even picked up a few awards along the way. Thanks to all who helped make this a successful trip! Our Per-Order by Country payout program offers affiliates a flat payout based on country. That includes: Argentina, Australia, Austria, Belgium, Brazil, Canada, Chile, Colombia, Costa Rica, France, Germany, Hong Kong, India, Ireland, Italy, Japan, Malaysia, Mexico, Netherlands, New Zealand, Norway, Peru, Singapore, Spain, Sweden, Switzerland, Taiwan, Thailand, United Kingdom, and the United States. Stay tuned for an official launch date. We respect your privacy. If you would rather not receive e-mails alerting you of special promotions, bonuses, contests and other news on FriendFinder Networks, simply click here to unsubscribe.